Updated Wednesday September 5, 2018 by MYB. 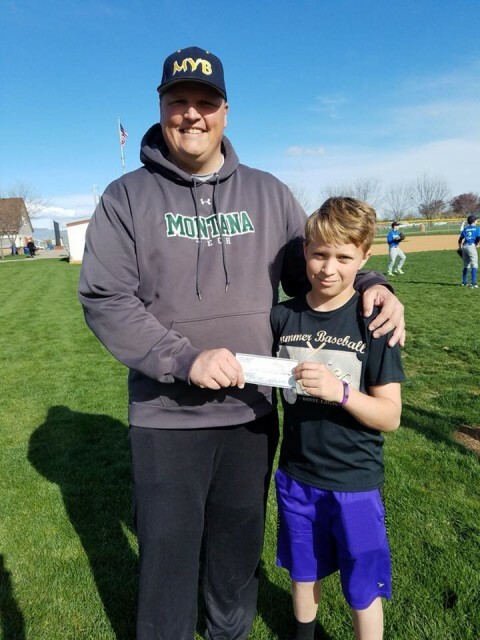 This is Tanner Larsen, he raised $125 to donate to MYBS for scholarships so that less fortunate kids can play baseball and softball. Thank you for your hard work and kindness Tanner!